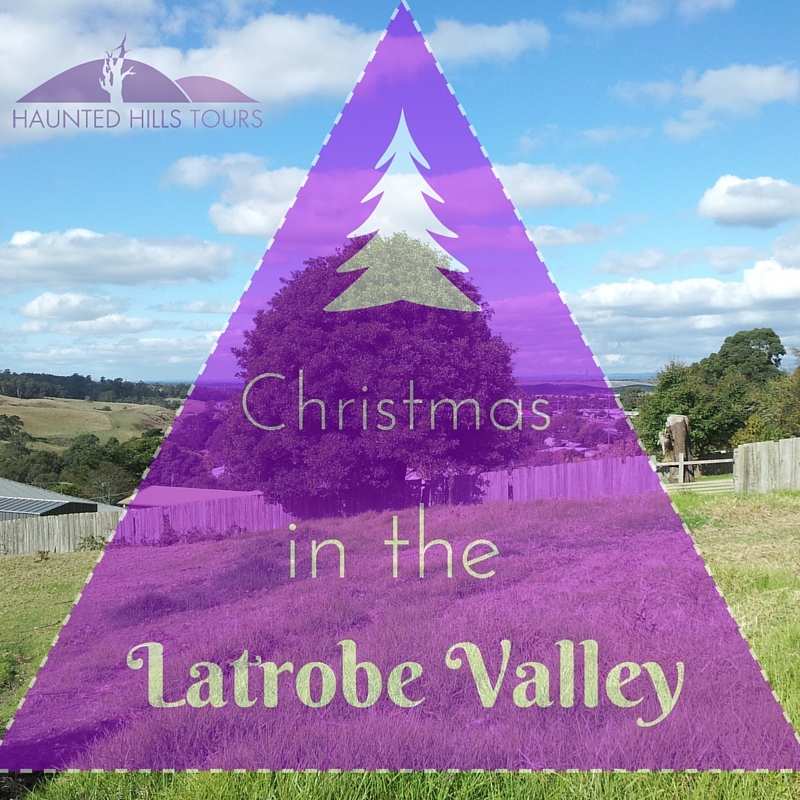 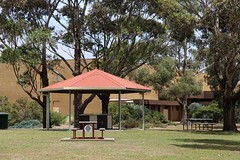 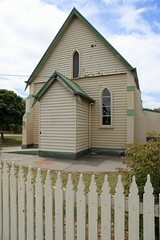 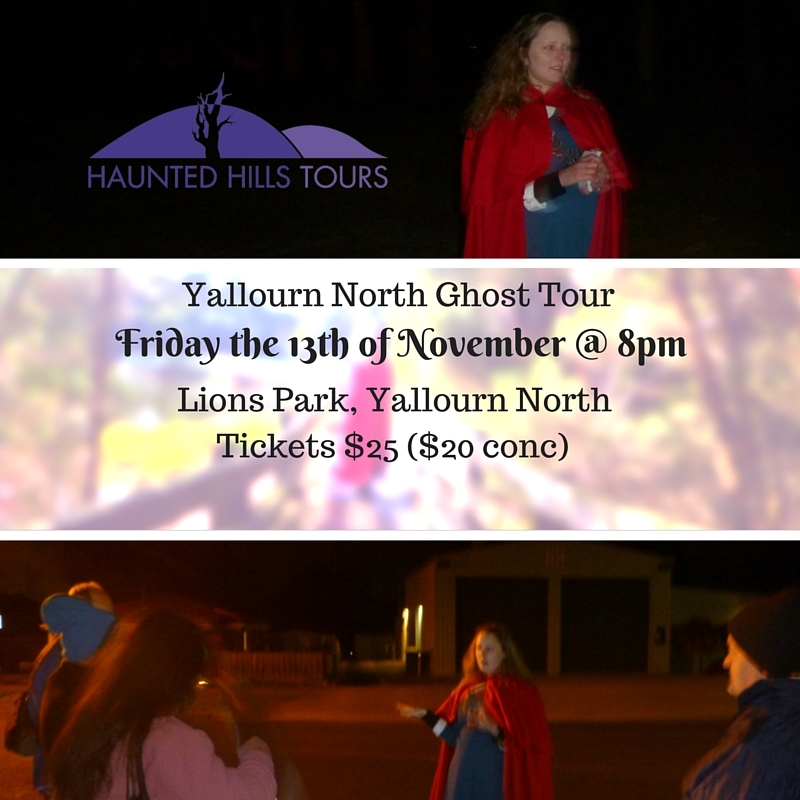 Haunted Hills Tours is curating events and running the Things to do in Gippsland – Facebook page. 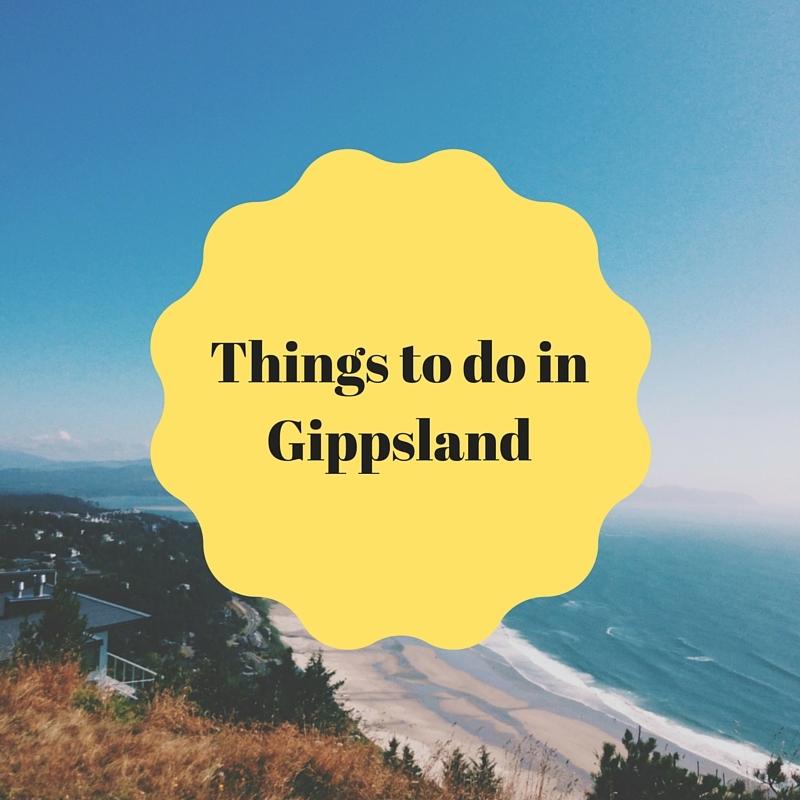 Gippsland is a great big place with so many things to do. 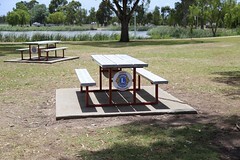 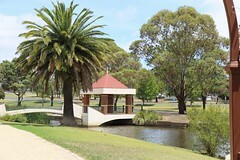 This is part of giving back to the community by helping curate Gipplsand Events, so that people can find them easily. We’re planing to group them by month, so if you have an event please share it in the comments of the month. 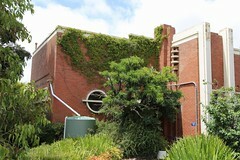 This also helps with priotising them to share on an hourly schedule to broadcast them to the followers of this page. 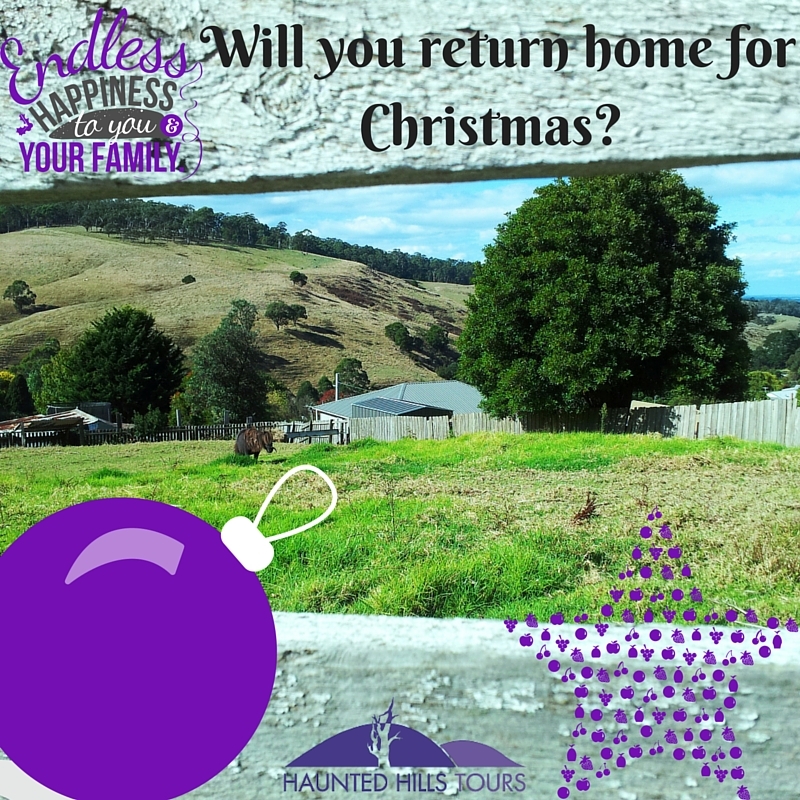 If you have any ideas or suggestions please use the message function on Facebook. 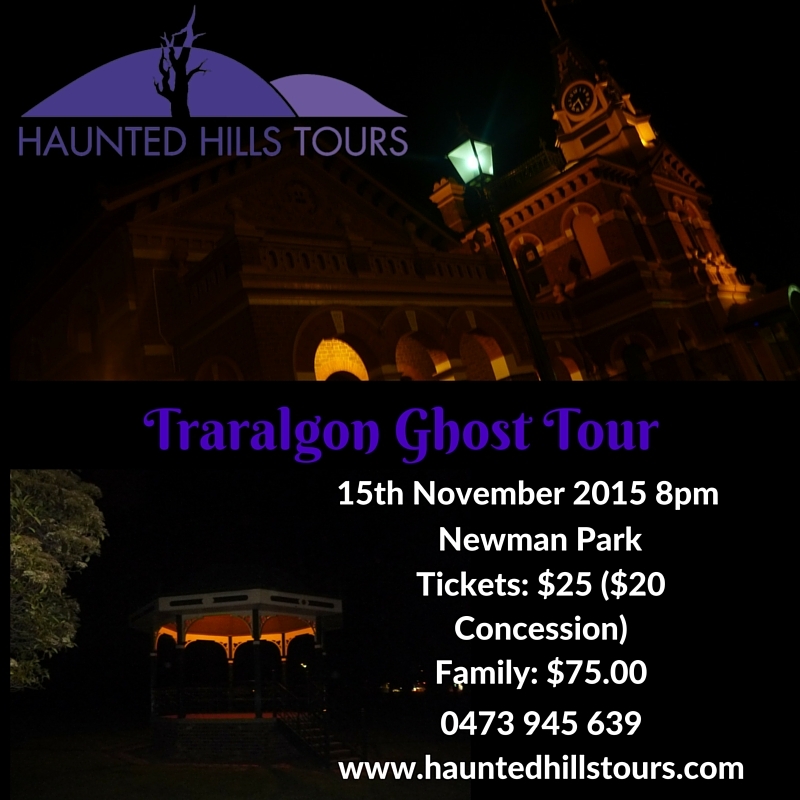 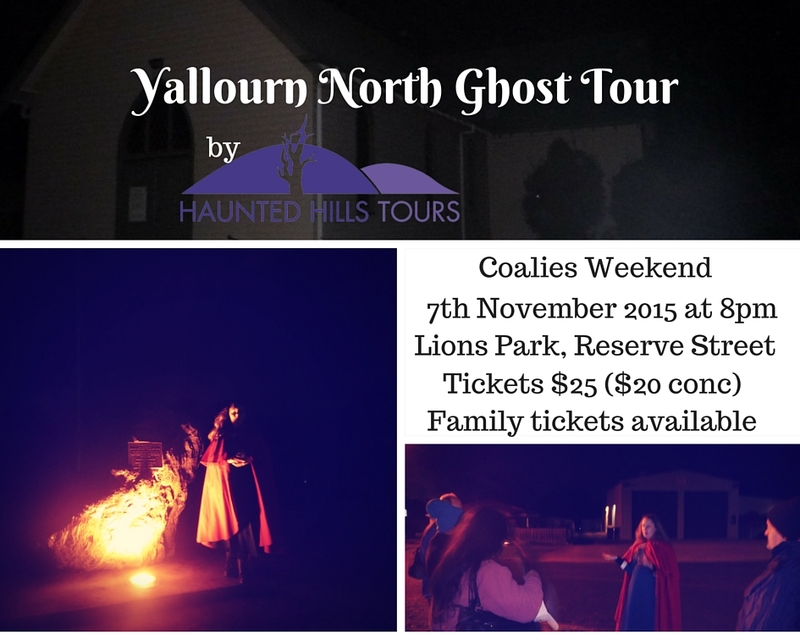 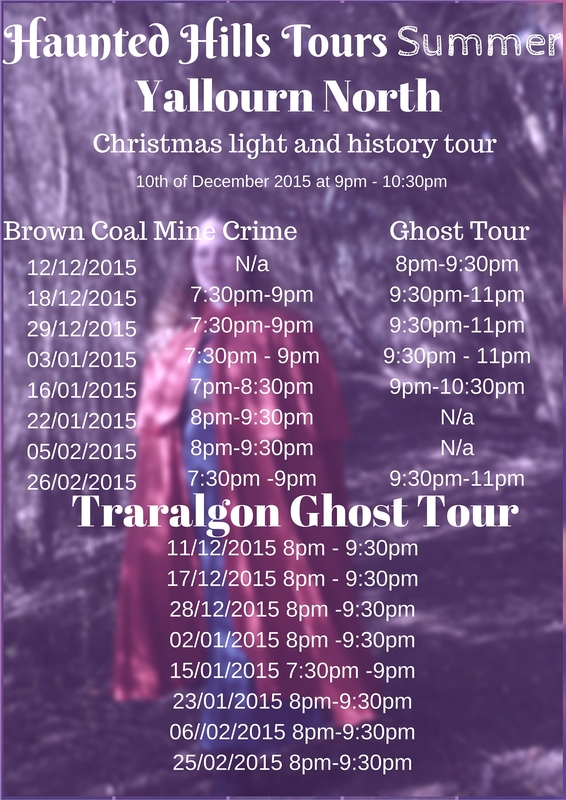 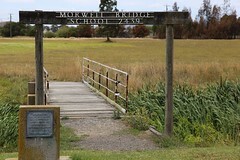 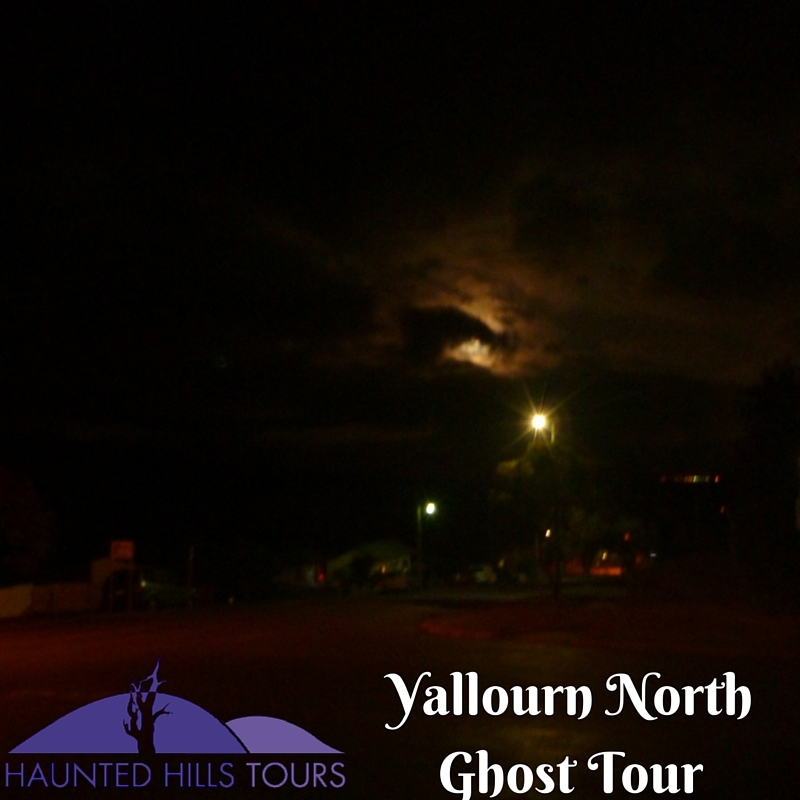 This entry was posted in Gippsland, Things to do on 11/10/2015 by Haunted Hills Tours.